Join us September 29 and October 13 for a variety of great workouts and wellness workshops led by the Camp Ketanga Coaches! 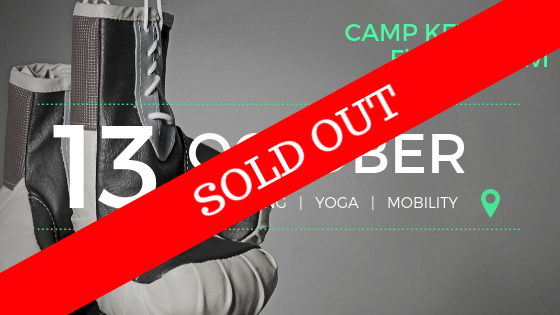 Camp Ketanga is our annual New Year's wellness festival in Costa Rica! Made up of five unique retreats, Camp offers five chances to kick off 2019 in a healthy, fun and adventurous way! Meet the Coaches at these events and get all your questions answered about the retreats! Plus, get goodies from our friends and partners and enjoy wine and networking with like-minded people! Plus, learn about Camp Ketanga 2019, drink wine and network with amazing people! 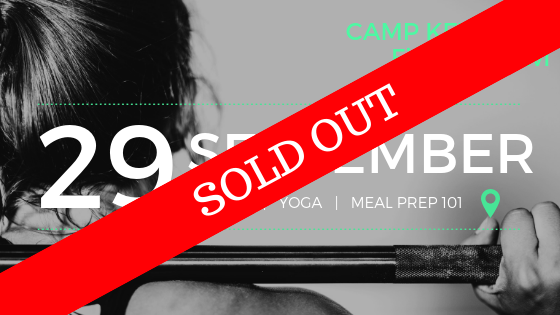 Plus, enjoy healthy snacks and delicious wine while getting to know one another and learning about Camp Ketanga 2019! Get more information about Camp Ketanga here!